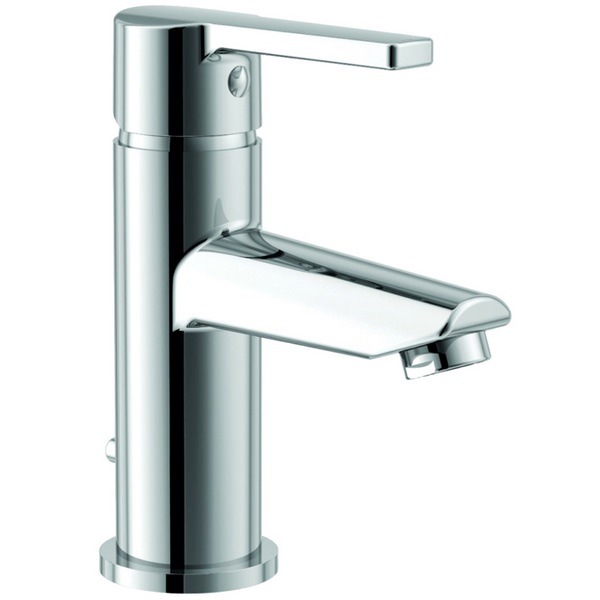 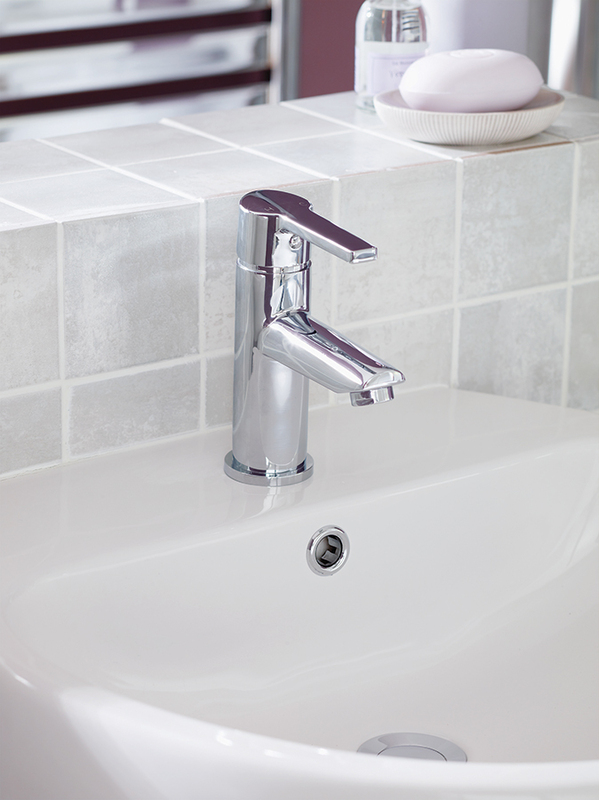 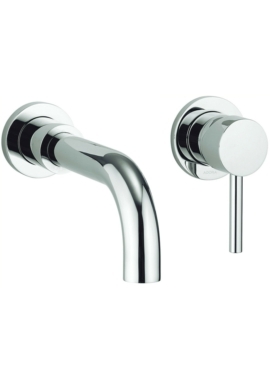 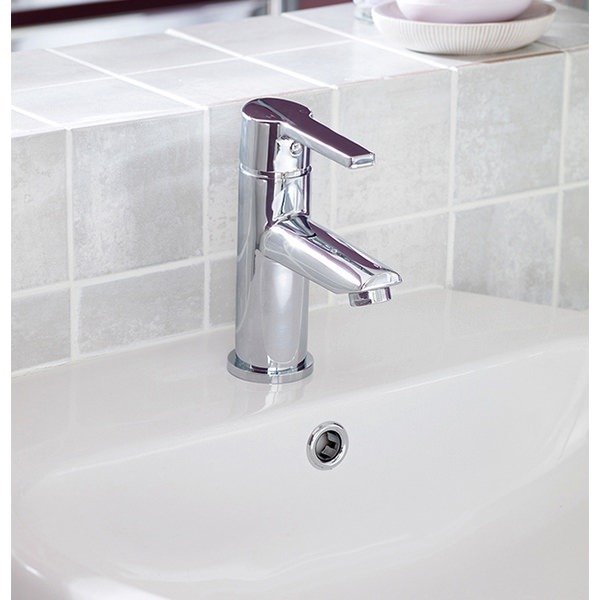 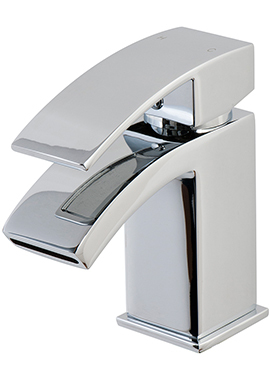 The Warwick Basin Mixer Tap is a stylish, simple to use brassware that perfectly combines form and function to complete any sink. 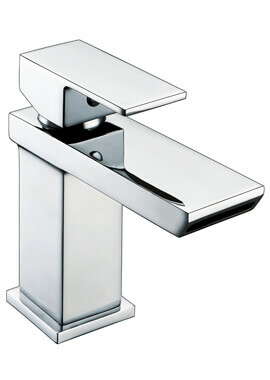 Inspired by contemporary design, it measures 168 millimeters in height and 103 millimeters from the centre of the inlet to the centre of the outlet. 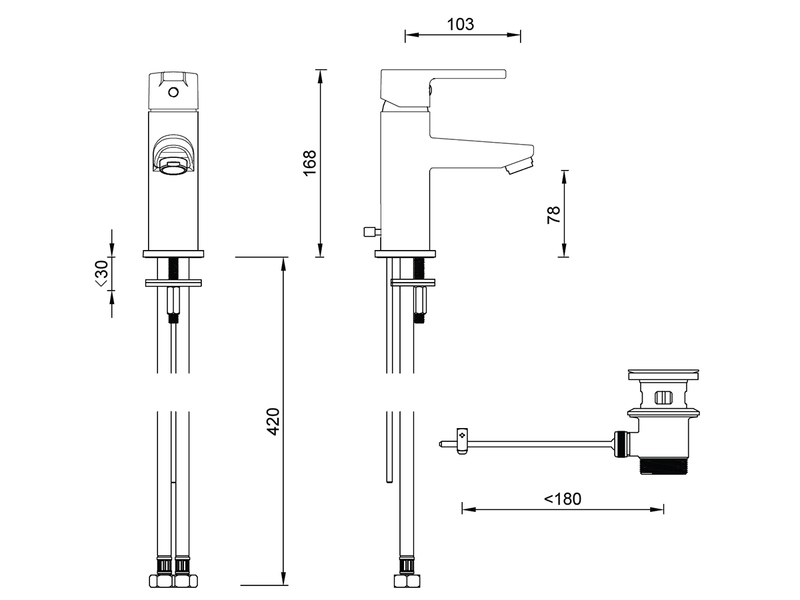 Equipped with a flow regulator, it is WRAS approved and works with medium pressure systems with water pressures of 0.5 bar to 5 bar and operating temperatures of between 5 degrees and 85 degrees Celsius. 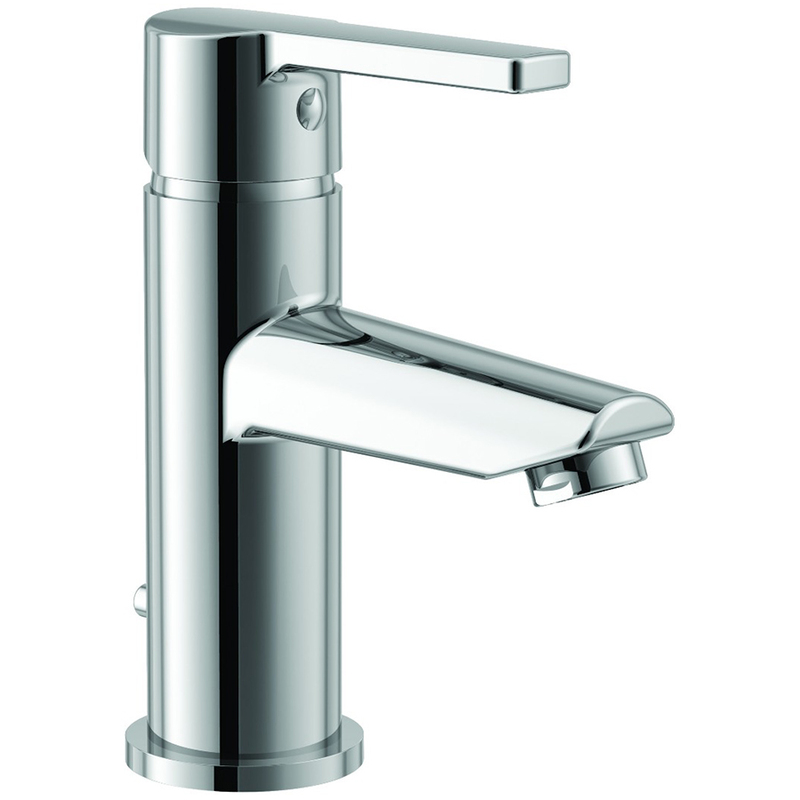 It has a click button waste mechanism and is operated by a bar style handle. 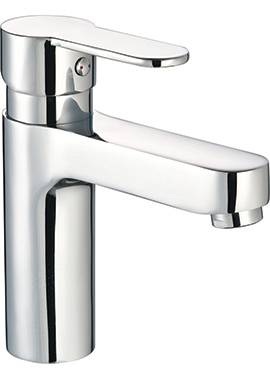 A 5-year guarantee against manufacturing defects is provided on the mixer.